A lookout tower in BC. 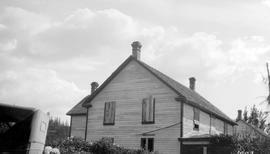 Forest Service Ranger Station, Waldo, conversion of home. 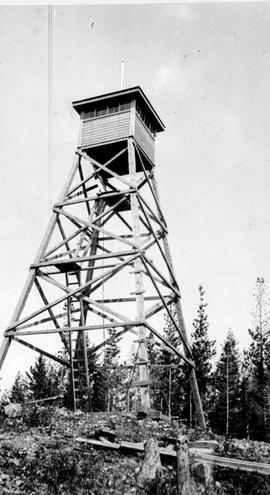 Forest Service; Aleza Lake experimental station; lookout built on a Douglas fir.